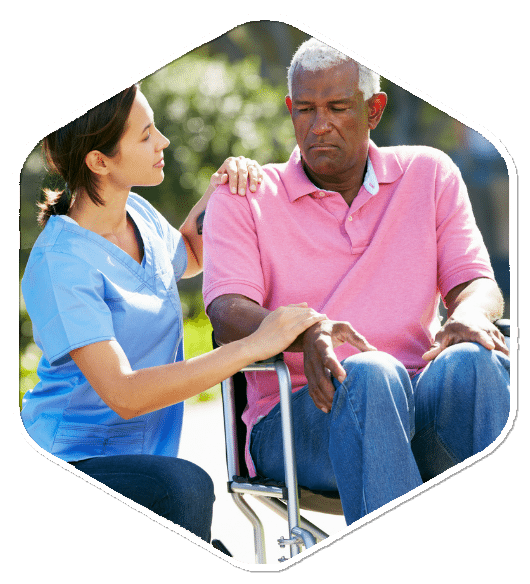 We offer a full range of home care services to seniors and adults throughout the Connecticut area in order to enhance their quality of life. 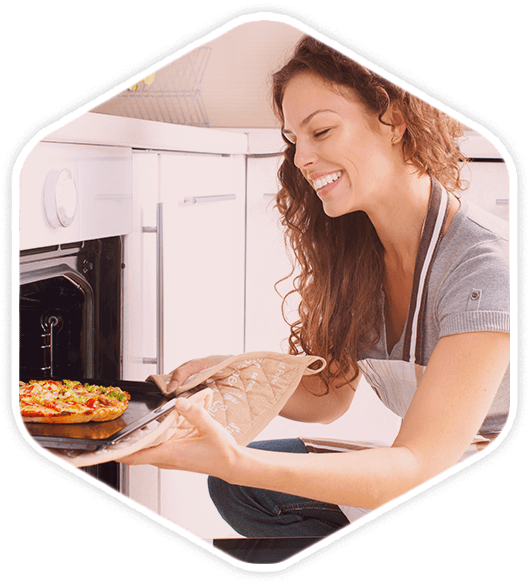 Our services include homemaking, companionship, dementia care, medication reminder, personal care, home care assistance, and overall geriatric care. 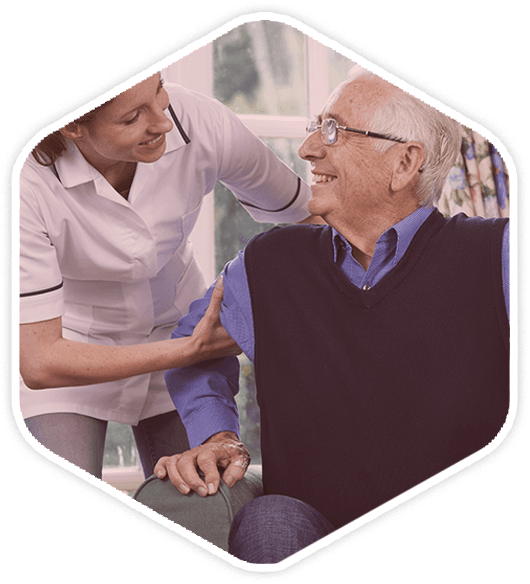 Our highly trained and supervised care staff are all certified and have passed complete background checks, so you can rely on us to deliver exceptional personal care to seniors in their personal home environments throughout Connecticut where they feel the most comfortable. Call us today for more information about our at home nurse services! When our loved ones get older they slowly lose the ability to handle some of their day-to-day tasks without assistance. Unfortunately, you may not have the time in your busy schedule to assist on a regular basis. 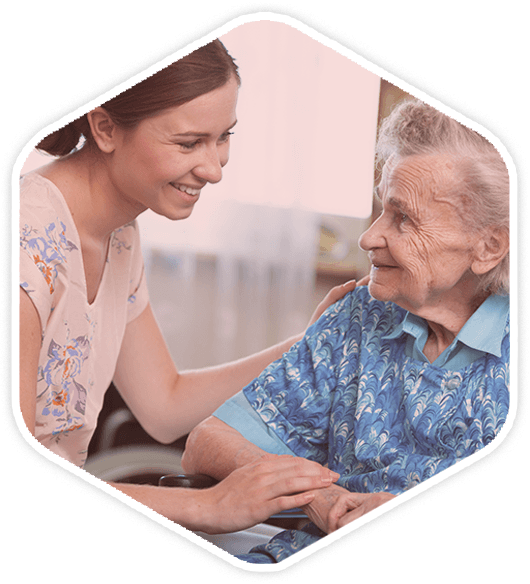 Ultimate Family Care can provide your loved one with a variety of dementia care services, such as homemaking, companionship, medication reminder, personal care assistance, and overall geriatric care, taking some of the burdens from your loved one’s shoulders. Contact us and let us know how we can assist with your home care needs today! For more information about the services we provide, or to schedule an appointment, please give us a call.